Watch auto of Men of diameter of 45 mm. Box of polyamide reinforced with stainless steel 316 L and radial polished bezel. Back cover of stainless steel 316L, threaded to box and with 5At immersion resistance. 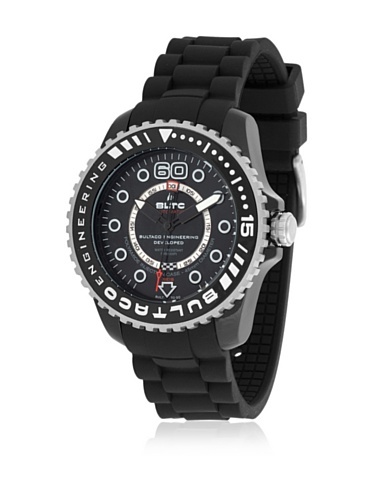 Black silicone with stainless steel buckle strap 316L.